SD45s 929 and 942 at Memphis, Tennessee in June 1977. Union Pacific 717B is a GP30B. 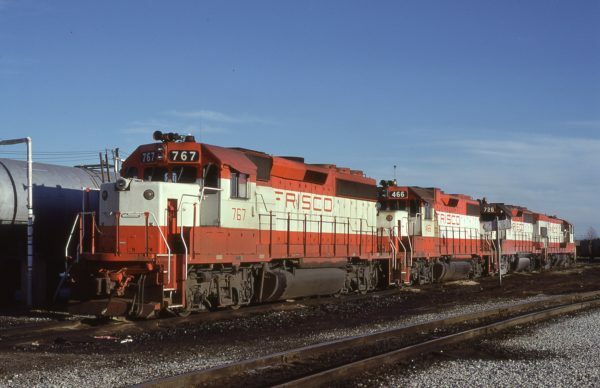 UP 2884 is a U30C. 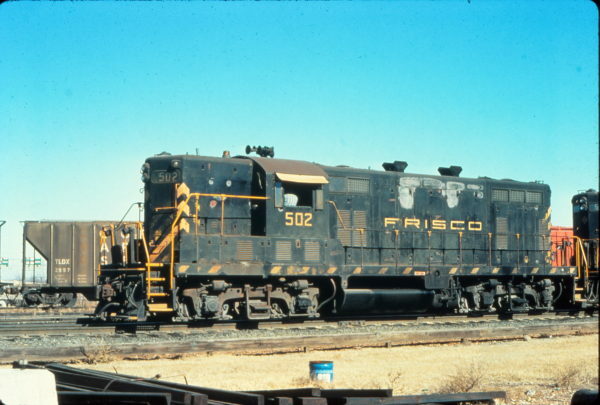 This unit was built by General Electric for the UP with builder number 39605 in August 1974. It was retired and traded into EMD in August 1986. 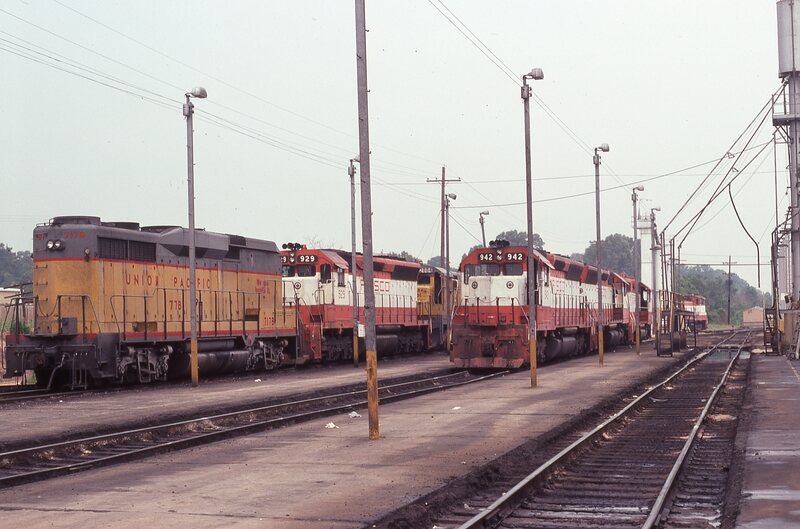 SD45s 929 and 942, GP38-2s 459 and 413 and U30B 850 at Memphis, Tennessee in June 1977. Visible on the left side is a third locomotive we can identify by number, SD45 936. 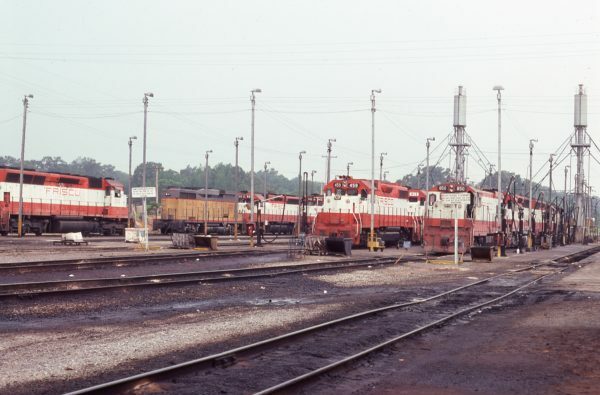 Both photographs were taken at the locomotive service tracks area in the locomotive mechanical area at Tennessee Yard. 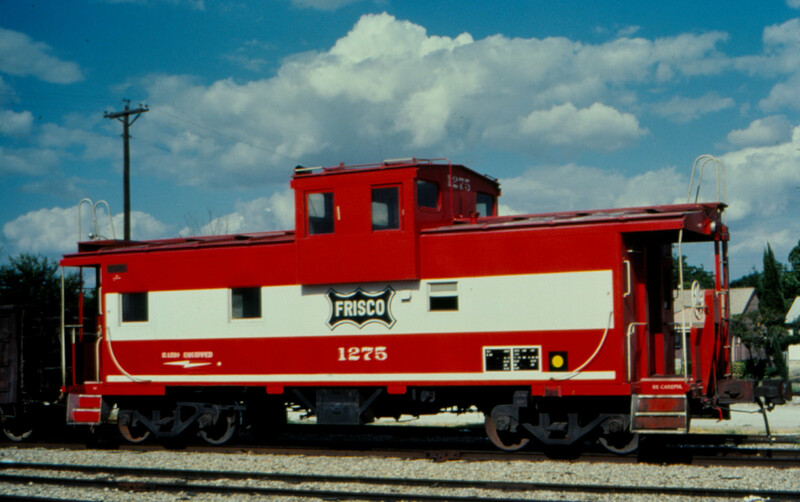 The view is looking northwest. 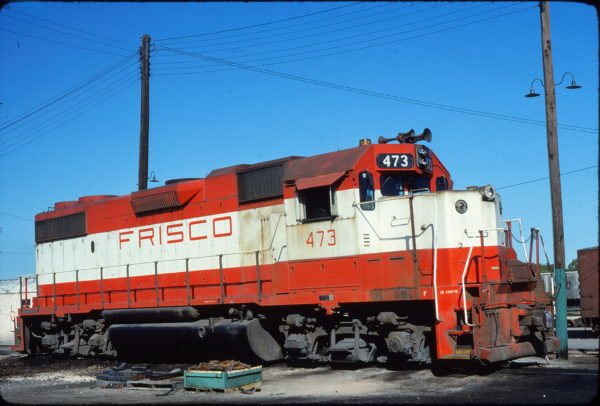 GP38-2 473 at Fort Worth, Texas in October 1980 (Bill Phillips). 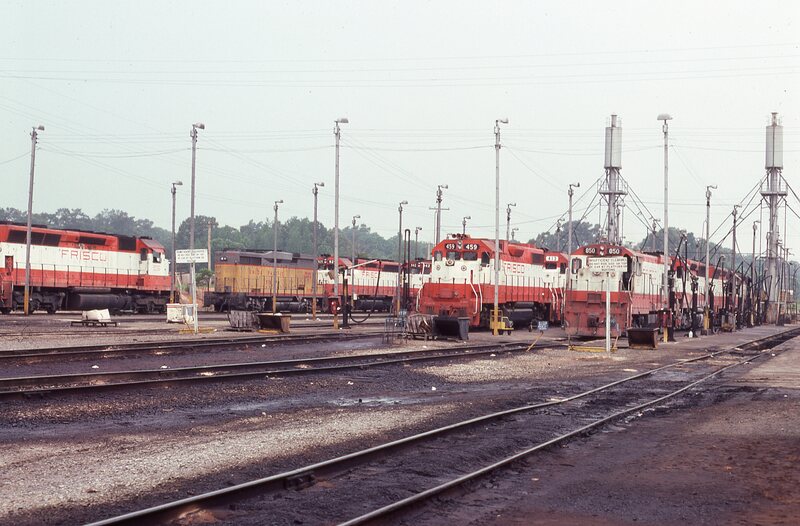 GP40-2 767, GP38-2 466, and GP35 726 at Memphis, Tennessee in October 1980 (Lon Coone). The fourth unit is unidentified but appears to be a U-Boat. This is a rare example of four different units coupled together. GP35 718 on Seaboard Coast Line freight #289 at Raleigh, North Carolina in October 1973. GP35 710 trails. 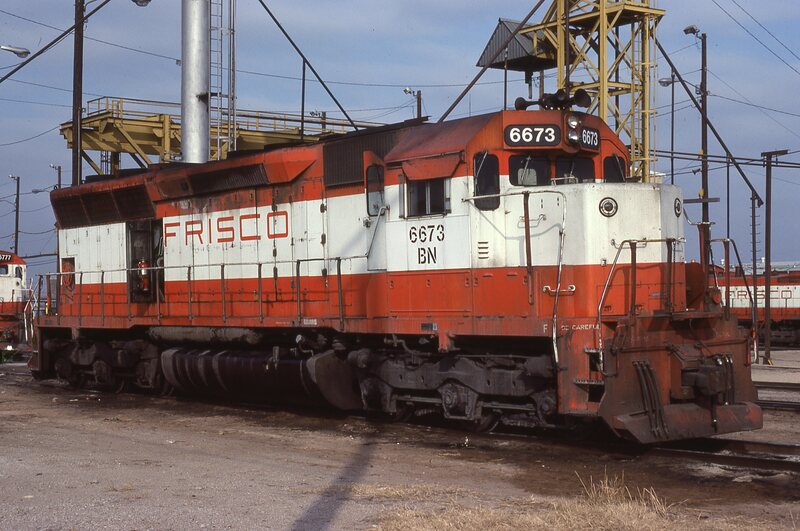 SD45 6673 (Frisco 924) at Tulsa, Oklahoma in February 1981 (Don Heisberger). 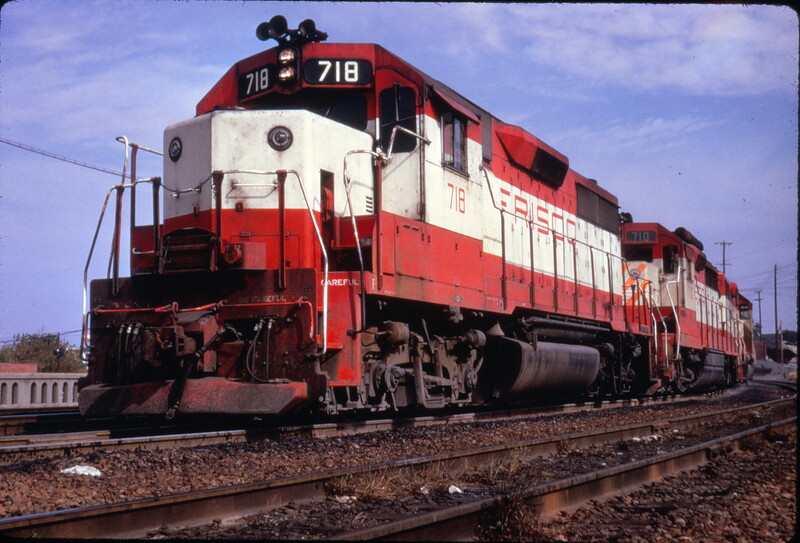 GP7 502 at Memphis, Tennessee in January 1976 (Vernon Ryder). 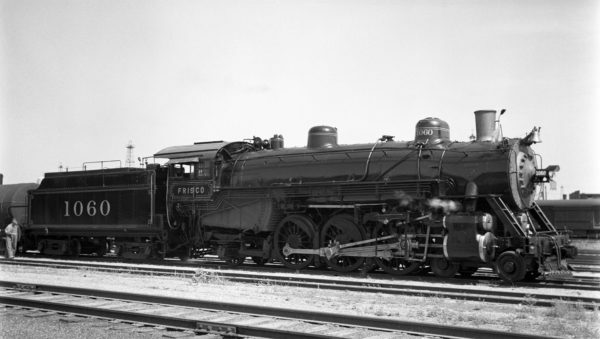 4-6-2 1060 at Tulsa, Oklahoma on February 21, 1939 (Preston George). 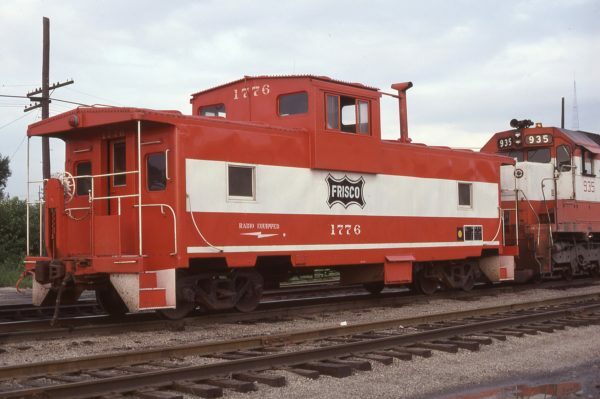 Caboose 1776 and SD45 935 at Kansas City, Missouri on July 7, 1979 (K.L. White). 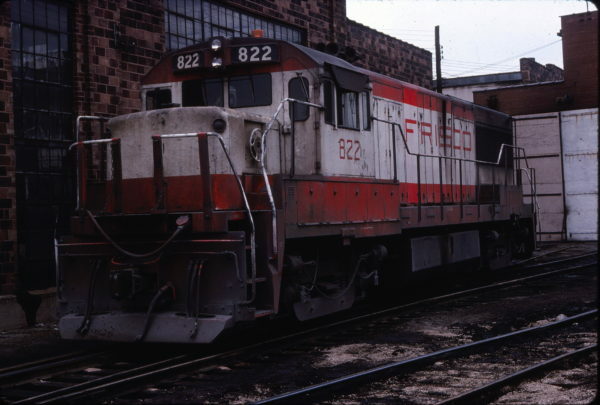 U25B 822 at Saint Louis, Missouri in April 1978.